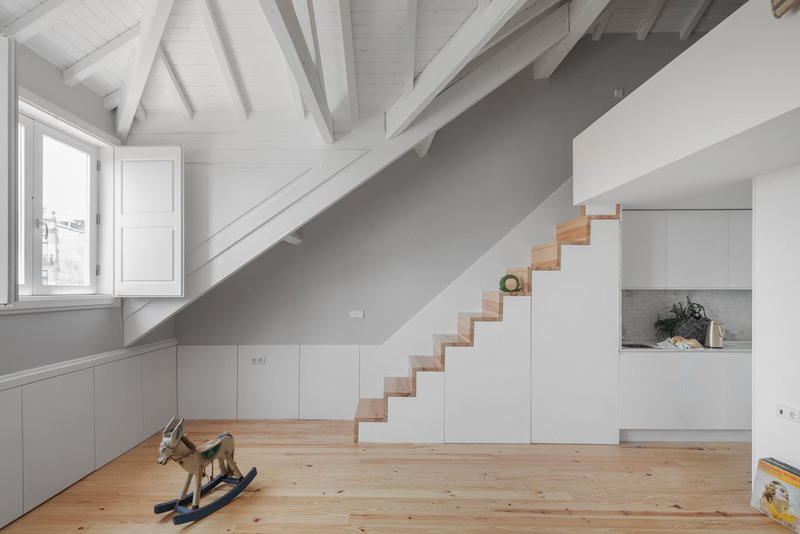 This minimalist house in Ourém, Portugal with rectangular configuration is defined by its simple geometric shape with perfectly regular volume. Casa Elíptica in Luz, Portugal, designed by Mário Martins Atelier, is architecturally defined by its natural setting. 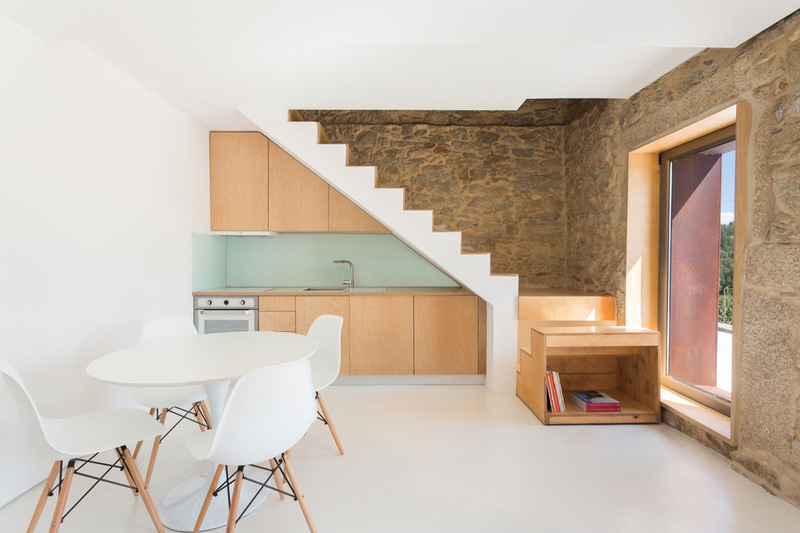 Architect Paulo Martins turned this historical stone house in Portugal into a 506 square foot cozy modern weekend retreat. 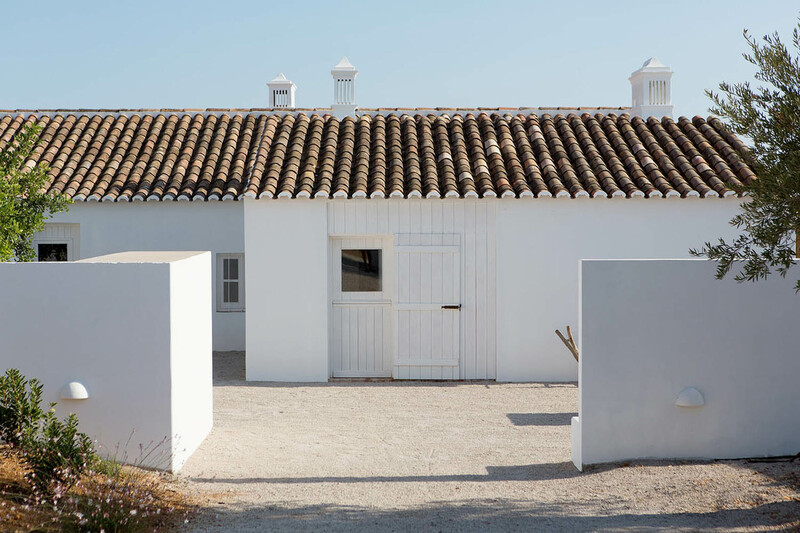 Newly renovated by atelier Rua, this Mediterranean style house in Tavira, Portugal is situated in a rural area. 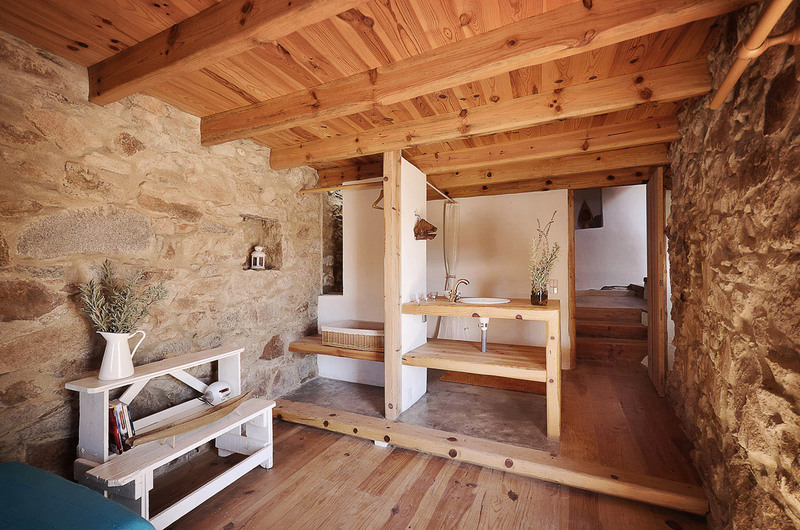 The main house and the annexes are surrounded by agricultural activities. 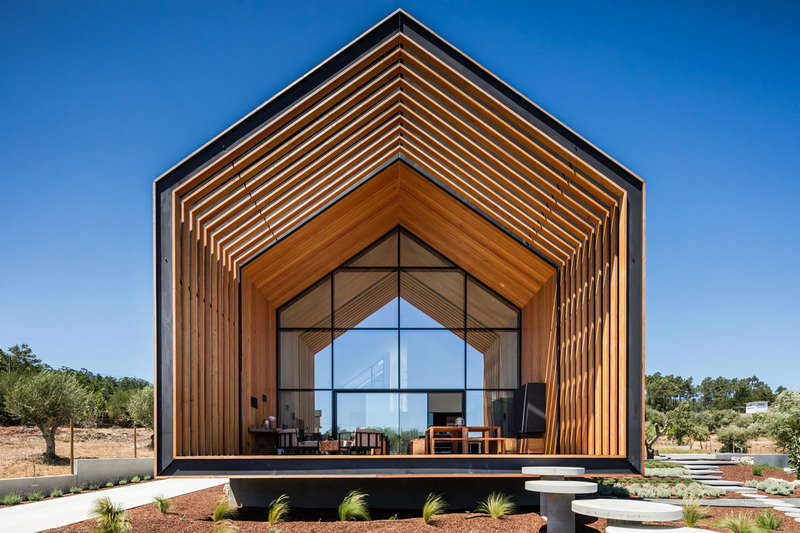 This modular floating house in Alqueva, Portugal designed by Friday SA has been designed with low environmentally impactful materials and technologies that reduce its carbon footprint and lower its energy needs. 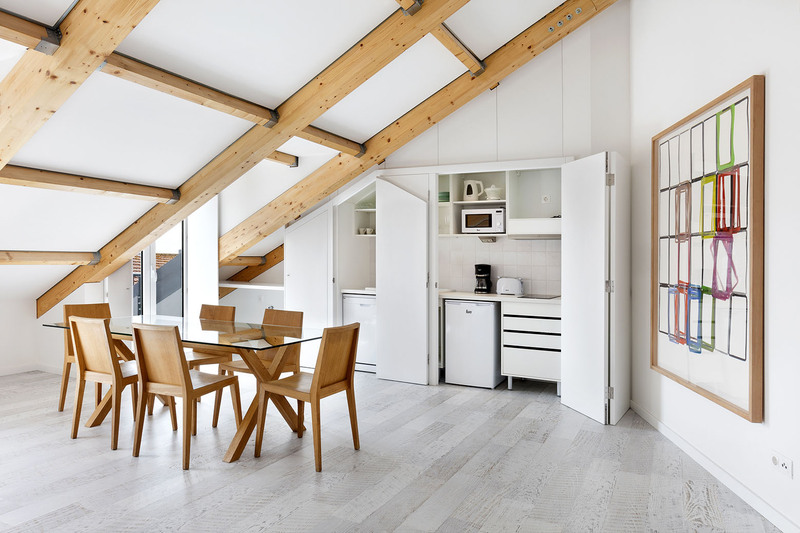 The rehabilitation of an 18th century building in Lisbon, Portugal by André Espinho Arquitectura aimed to convert its interior spaces into contemporary studio apartments and penthouses while preserving the building’s original character. Architect Pedro Quintela found a stone ruin in the village of Malveira da Serra, Alcabideche, Portugal and transformed it into a unique Hug Shaped House which embraces its landscape.